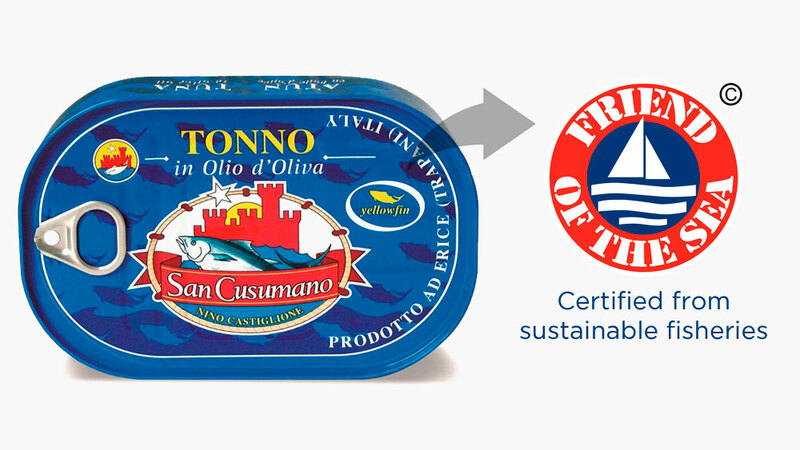 San Cusumano has successfully undergone Friend of the Sea audit for yellowfin and skipjack tuna. 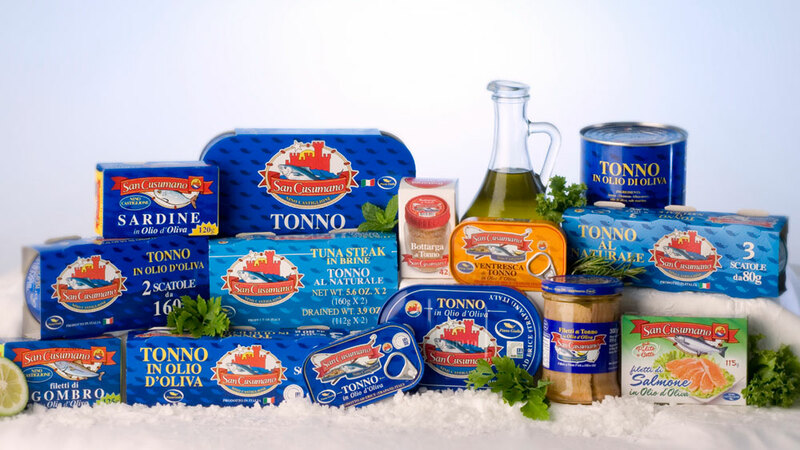 Tuna is considered to be not overexploited in the fishing areas. 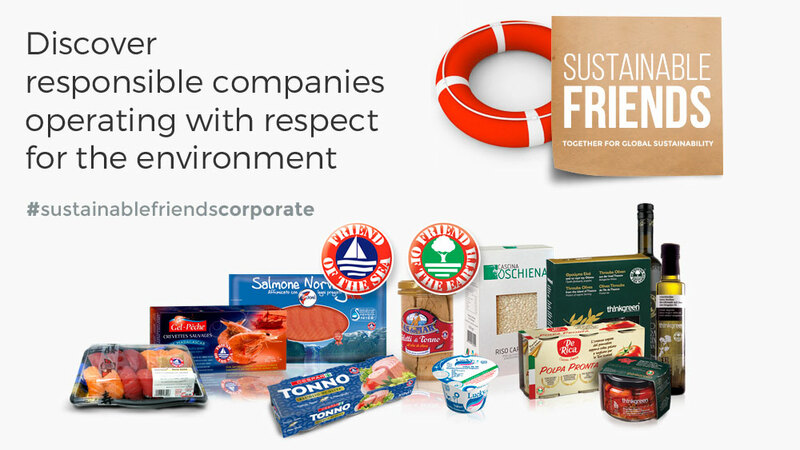 No protected areas are affected by the fishing activity, and the fishing method is selective and not impacting the seabed. We want a sea that is full of life. We support the pole and line method of fishing yellowfin tuna, a larger species than the skipjack which is normally fished by this method. The pole and line fishing entailing a direct man/fish confrontation is eco-sustainable because only adult tunny fish are caught so there is no risk of by-catch of turtles or other species. Furthermore it also creates and guarantees jobs in parts of the world where fishing is the main resource for local population. 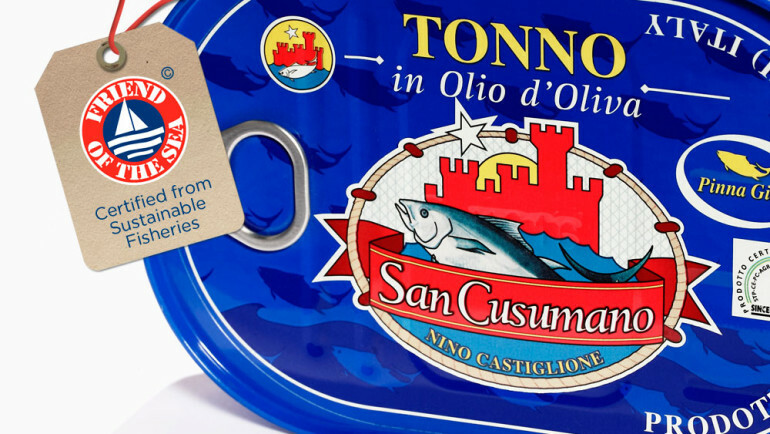 San Cusumano products are available at the main retail outlets in Italy.